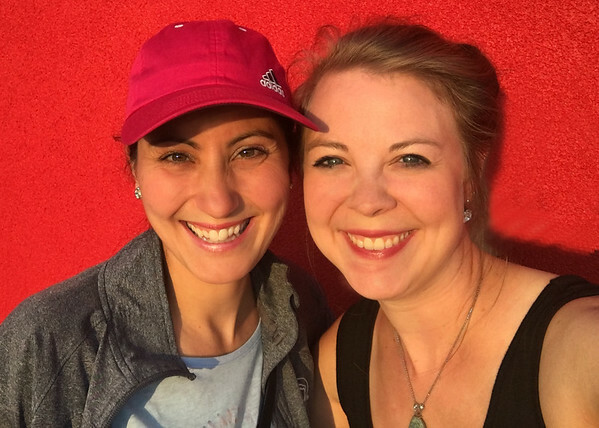 In this blog post, I'm teaming up with my best friend, Alysia. She is kind and creative. 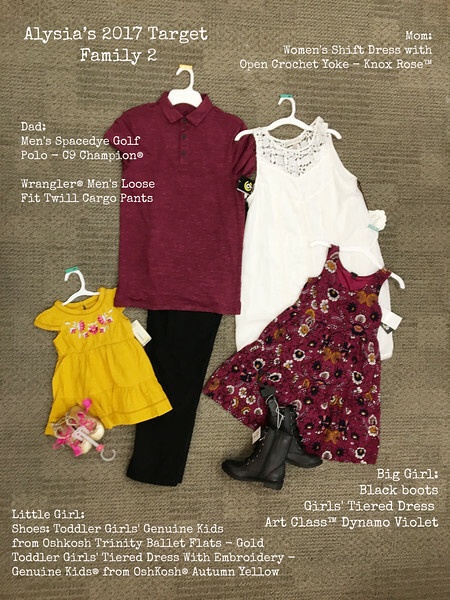 She is an artist and an art teacher and is really talented at assembling coordinating clothes for her family that aren't over-the-top with their "matchiness." 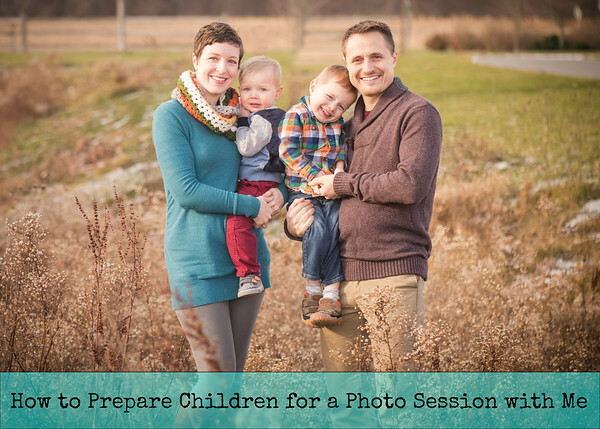 In this post, we explain some rules to follow, show you how to get inspiration, throw lots of things into your cart, and come out of the register with a set of coordinating clothes for your family, whether for a photo session or a family event. This blog post is so real-life that it feels a little different than my other posts. All of the images are made with my phone for the sake of making the shopping trip as normal as possible. I hope that this post gives you inspiration! We wanted this concept to be as accessible as possible to as many people as possible. 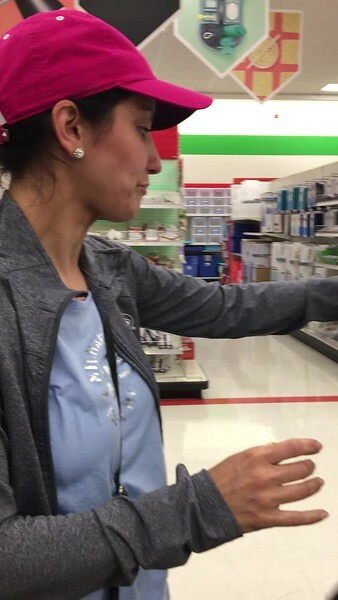 So, we chose to go to Target. Alysia and I met in the parking lot for a quick selfie before we got started! Alysia is a professional art teacher and artist. 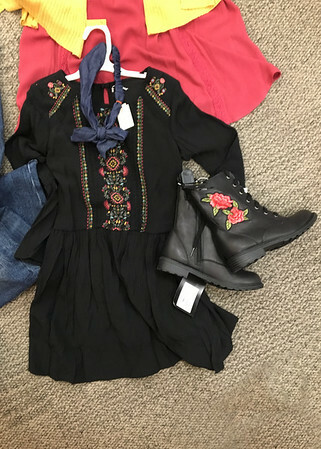 She is really talented at coordinating her family's clothes. 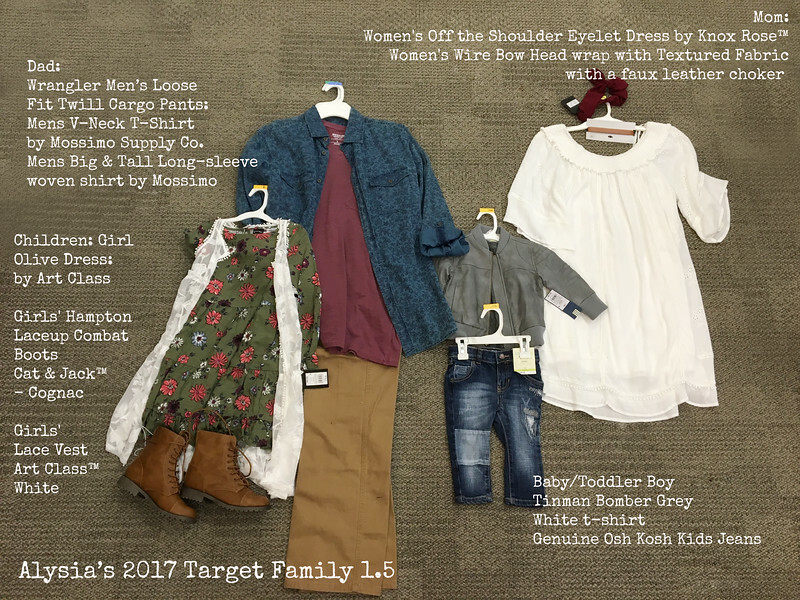 When she planned a family Disney trip years ago, she wanted to plan outfits that coordinated for each day. Alysia said, "I just like to choose our outfits according to colors that compliment each other, especially when we're going places like family trips or outings so that when we do photograph, even casually, that everyone looks good together and that everyone compliments each other." Alysia's inspiration was found not in a dress, but in a funky pair of boots! 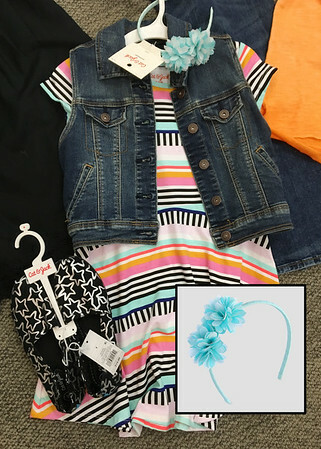 If its a family with a mom and no little girls, then you should begin to plan starting with mom's outfit. Why? You can have the most pattern variety and also the most choices when it comes to finding coordinating pieces. With an interesting (but not visually busy) pattern, you can have enough color to pull in other colors for the other family members. 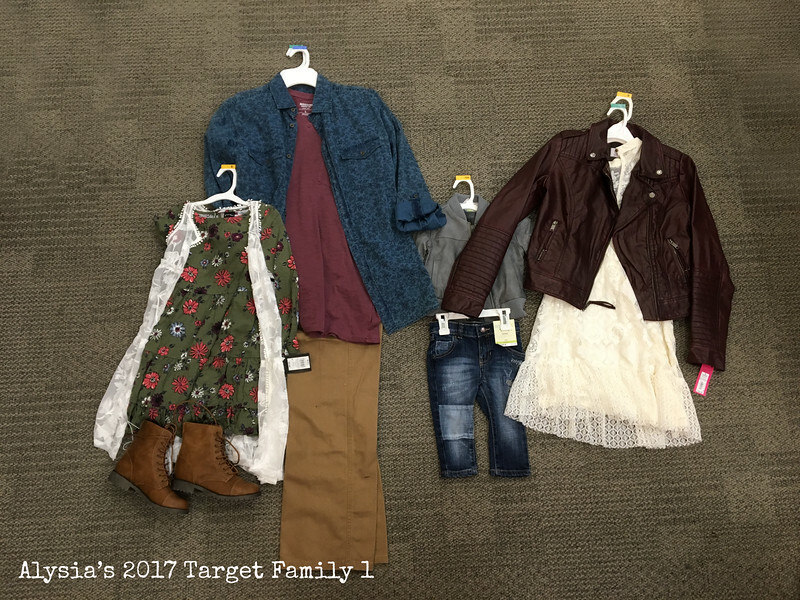 If it's a family with a little girl or multiple little girls, then their outfits would be the inspiration rather than mom. 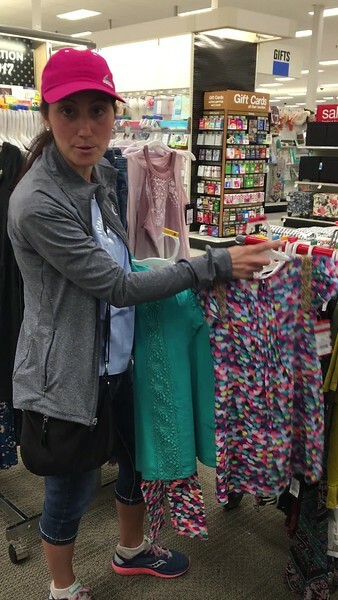 You might pick up one or two things to begin to coordinate that first outfit, but Alysia recommends giving yourself options, especially for the first one or two people that you're coordinating for, because you don't know if you'll find something to coordinate for everyone as you go through the departments if you limit yourself right away. 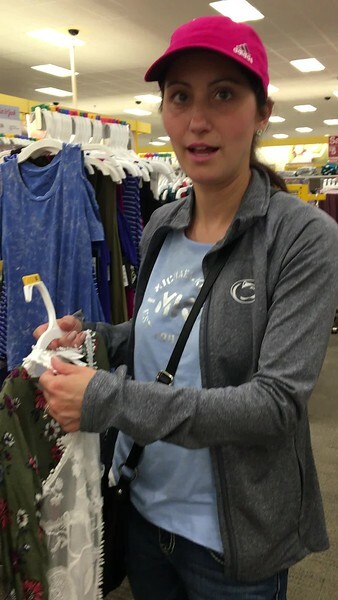 Alysia explains in this short video why she picked up this lace vest. Incorporating layers and textures makes an interesting photograph because using color and texture and pattern are the elements of art and really satisfy our senses. Having additional layers and textures is interesting to our eyes and brains, helps us focus longer on an image, and helps us to connect with it more. This means that as you spend more time looking at an image, it is encoded in your brain, starts to work on your psyche, helps you to remember it and love it! This pattern is different than those others you see us picking up. This pattern is more visually involved. Having the animals and the fact that they are quite bright coupled by the fact that they are turned in different directions requires our brains to stop looking at the subject and the overall look and have to "read" the image. This distracts from what its all about if you're planning clothes for a portrait. 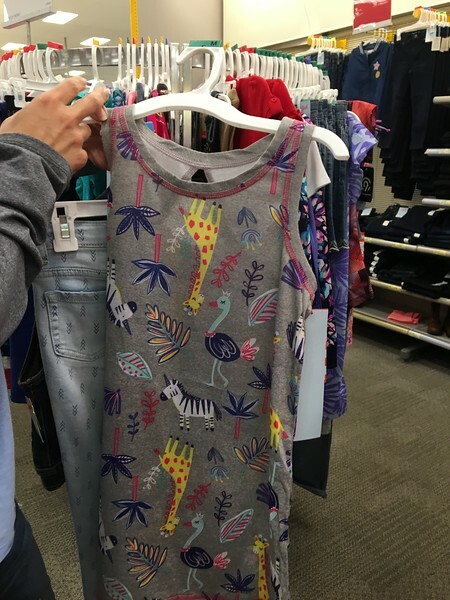 In addition, if an arm crosses in front of the pattern for an image, it requires even more reading work to figure out what the pattern is, understand it, and put it all together. We can't quite stop this action and desire of our brain, which is why this sort of choice isn't ideal for portraits. Having pattern in a family coordinating set is okay, but no pattern can be so loud that it speaks over everything else in the image. 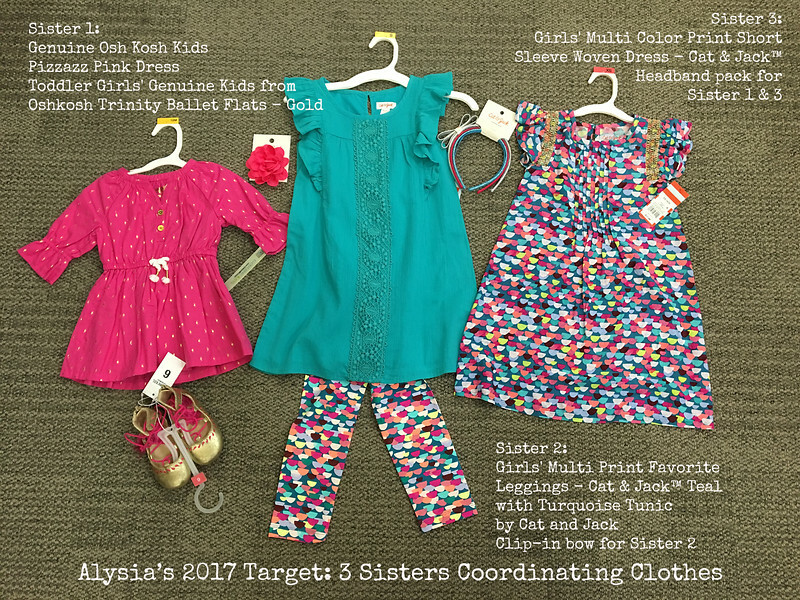 Alysia offers a solution in an example of a cute printed girl's dress and how to break up the pattern while also adding layer and texture. As we finished up our "inspiration person's" wardrobe, I found it valuable to explain why this person might take the longest. You give yourself options. You don't know what you'll find in the other departments. You don't want to have to run around to different stores going back and forth to even different departments. 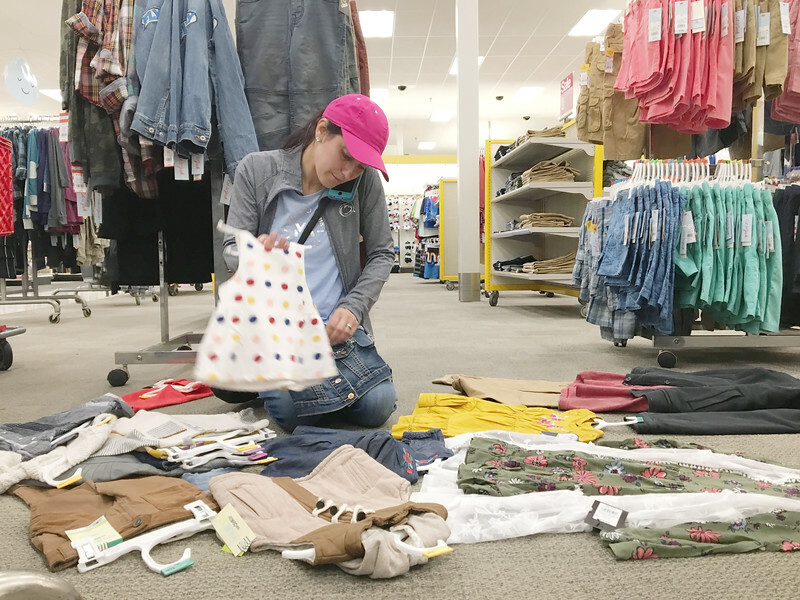 To make your life simpler, pick up several outfit options and as you go to the different departments, you'll figure out which works with what those other departments have in stock. 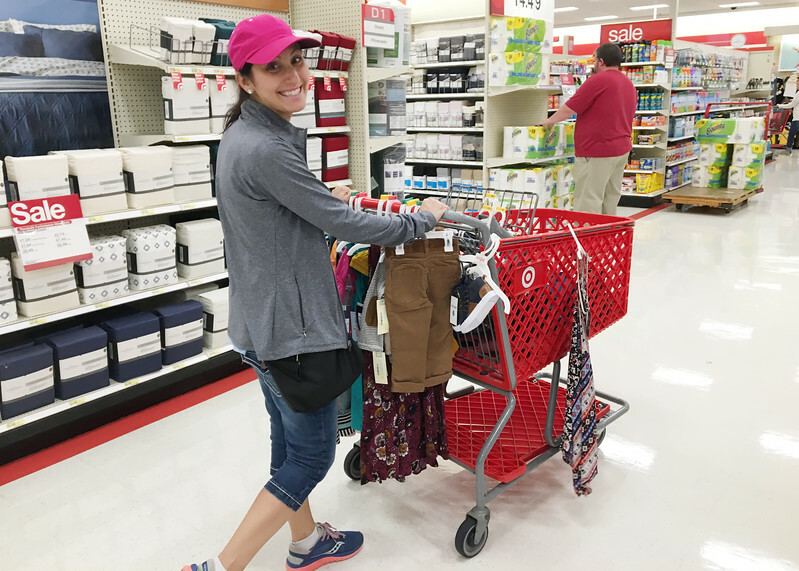 We're trying to make it simple (and fun), not make the shopper feel frazzled! 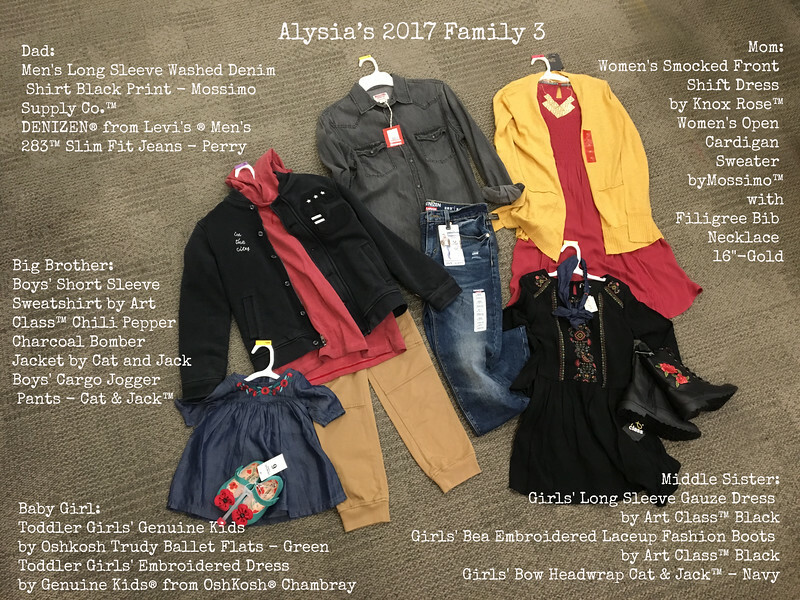 Alysia typically finds an open spot on the floor and lays the outfits out together. 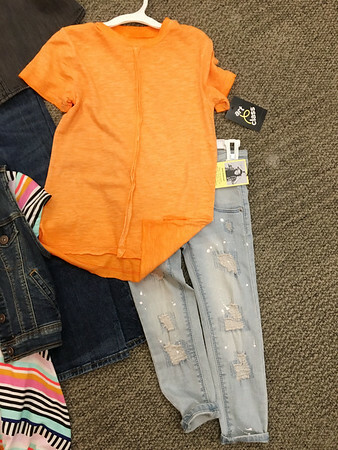 We moved on to the boys' department to coordinate with the little girl's clothes. 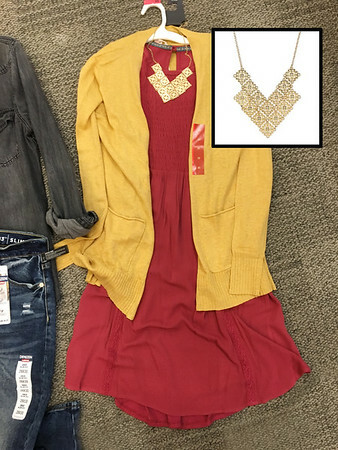 Since Target offers clothing lines, it makes it really simple to coordinate. 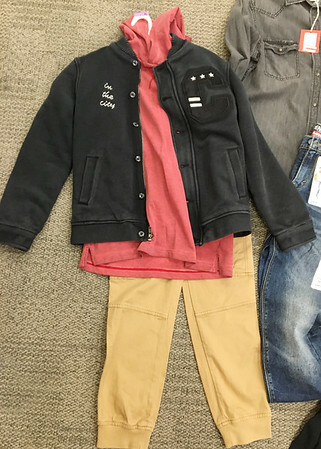 All of the pieces in this first attempt to coordinate come from their "Art Class" line. 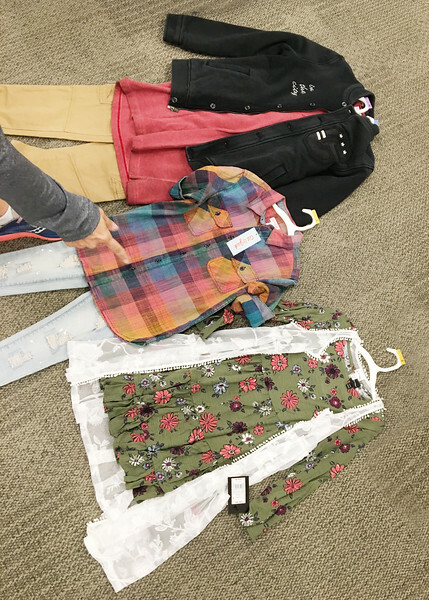 So...we went into this project intending to show you how to assemble clothes for a sample family, hitting addressing both age groups (children and adults) and both male and female genders. We ended up with 4 sample coordinating sets for families and one set for a set of three sisters! 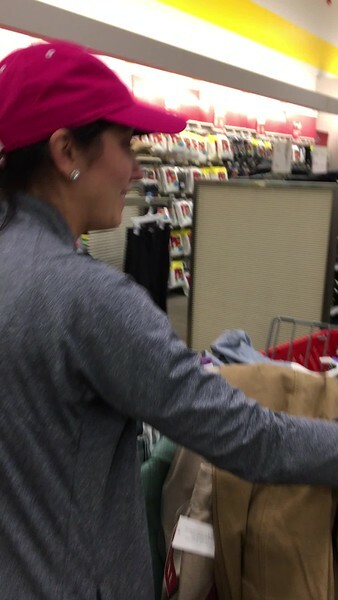 We were seen in the store laughing and moving between departments laying all kinds of combos on the floor. The sales-associates certainly noticed our work! If you catch the theme of Alysia's coordination, its this modern "matchiness" or flow that allows each member of a family their individuality but still shows that the family is together. People no longer match completely and all wear "jeans and a white shirt" for example both because that limits the character each person can show in the portraits but also because it becomes hard to distinguish one pant leg from the other when everyone stands together. They blend in too much. 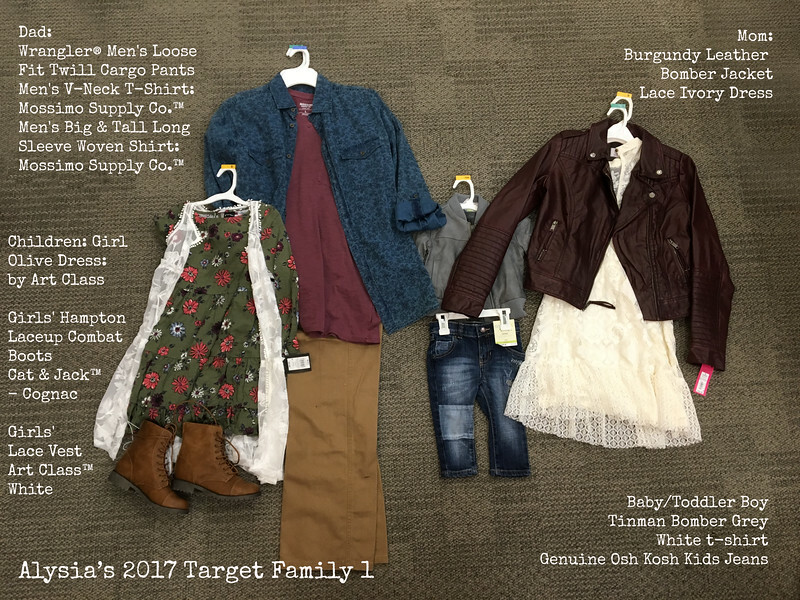 I loved making this blog post because these clothes are accessible to people in nearly every city. 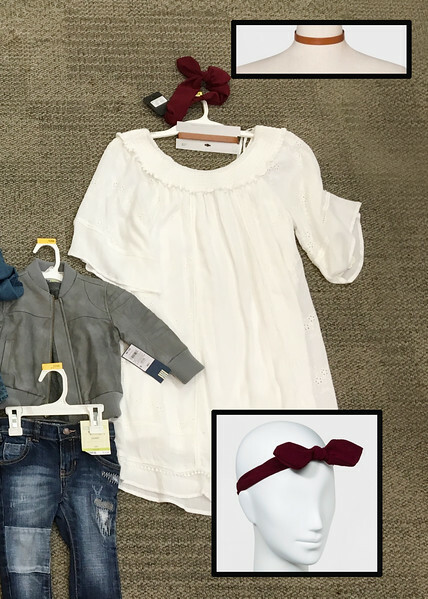 As adults, we also have some classic pieces that we wouldn't have to purchase to get the same look. But, these hip-jewel tones are moving fast. 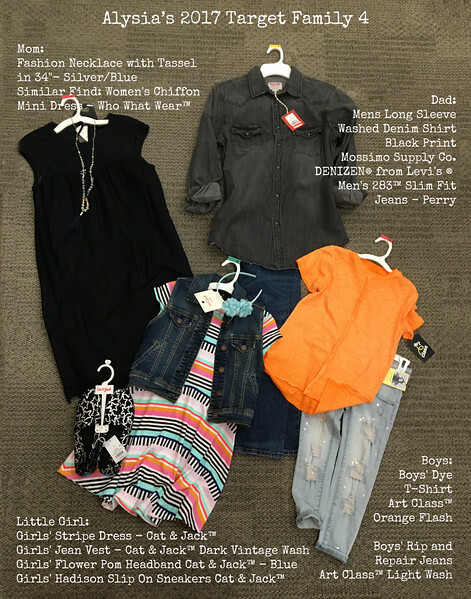 If you're inspired, I'd hit the stores today and let us know what you put together!